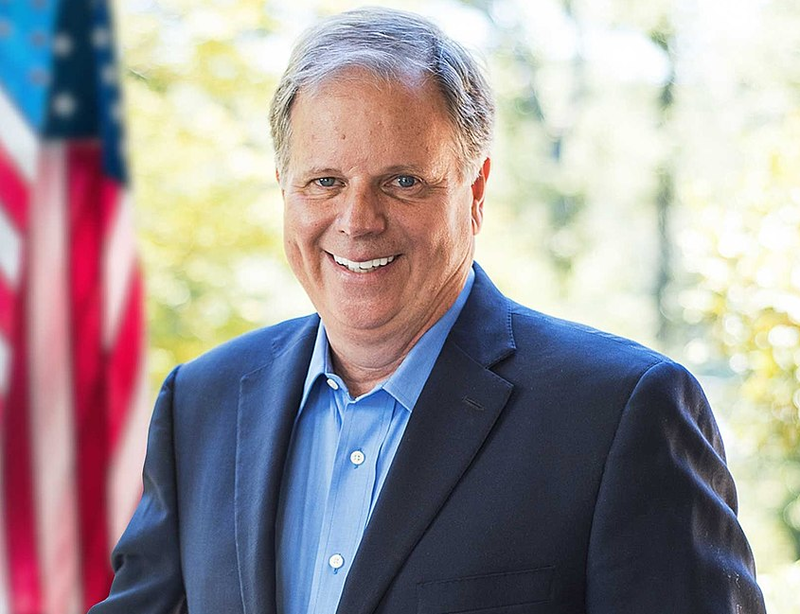 U.S. Sen. Doug Jones (D-Ala.), a member of the Senate Health, Education, Labor and Pensions Committee, denounced the latest effort by the Administration to dismantle federal health reforms. In a filing with a federal appeals court,the justice department said it agreed with the ruling of a federal judge in Texas that the 2010 health care reform law is unconstitutional, continuing a years-long assault on the law and supporting a path forward that would potentially cause millions of Americans to lose the insurance coverage they rely on. At issue is a lawsuit filed by 20 state attorneys general, including Alabama, challenging the constitutionality of the law. Until recently, the administration refused to defend portions of the health law, but the justice department’s new position goes further by supporting a complete invalidation of the law without any practical alternative to replace it. 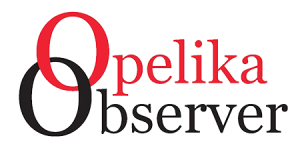 If the law is struck down, more than 166,000 Alabamians could lose their health insurance. More than 942,000 Alabamians who have a pre-existing condition could be denied coverage or charged more for health care, which represents one-third of people under the age of 65 in Alabama. Insurers could reinstate annual and lifetime limits on coverage, and women could be charged more than men for the same care. Young adults would no longer be able to stay on their parents’ health care plans until the age of 26, which would cause 35,000 young adults in Alabama who gained coverage under this provision to lose their health insurance. Earlier this year, Jones introduced legislation to incentivize Alabama to expand Medicaid by offering states the same deal from the federal government to expand Medicaid that was originally offered in 2010. He also recently re-introduced a bill that would quantify the impact of Medicaid expansion for the states that expanded and those that did not. Medicaid expansion was a key provision of the 2010 health reform law and is vital in the effort to sustain rural hospitals. Since 2011, 13 hospitals have closed in Alabama, seven of which were in rural areas.